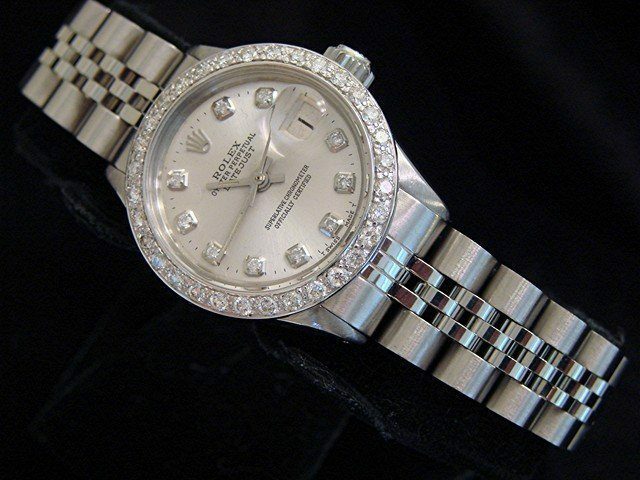 BeckerTime is proud to offer this VINTAGE Ladies 26mm GENUINE ROLEX Stainless Steel Datejust Watch with a custom Silver Diamond Dial and 1.00 ct Genuine Diamond Bezel. 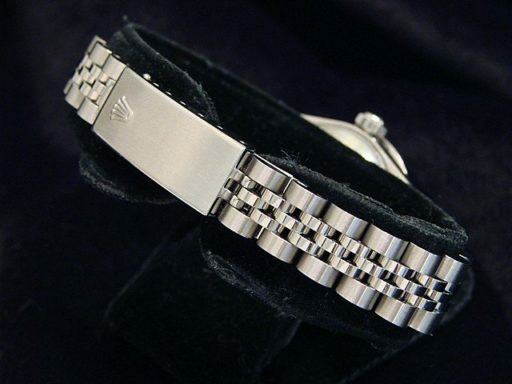 It has been fitted with a more recent genuine Rolex D-Link Jubilee band. 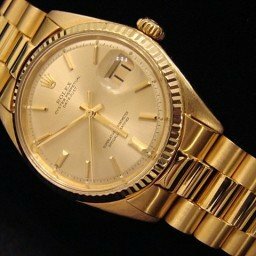 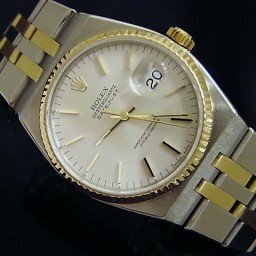 This VINTAGE Rolex provides beauty and bang for the buck! 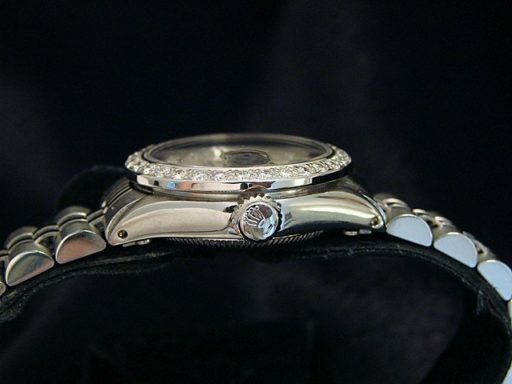 Bezel Genuine 1.00 carat diamond bezel. 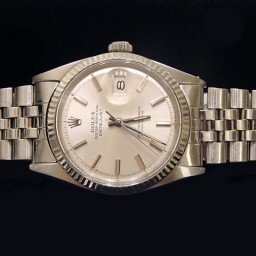 The bezel is not made by Rolex. 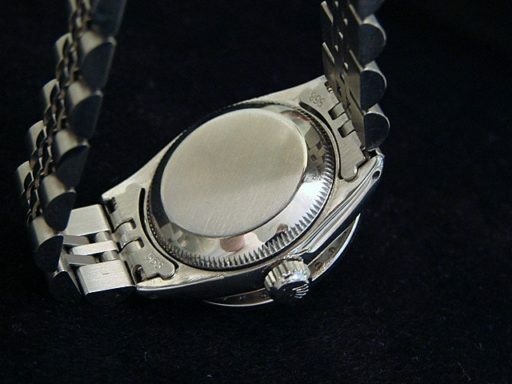 It is a custom aftermarket bezel of the finest quality with round brilliant diamonds bead set in solid 18k white gold. 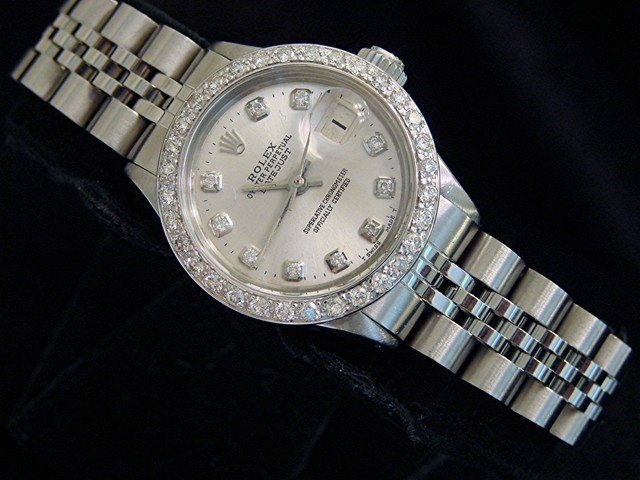 The diamonds face up bright white with strong fire. 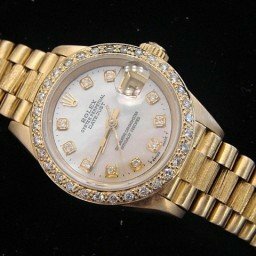 SI2 clarity, G/H color. 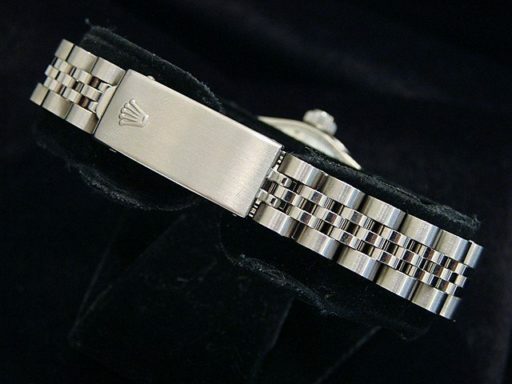 Band Genuine Rolex stainless steel Jubilee bracelet with Rolex signed clasp has mild stretch/wear. This is a more recent version D-Link Jubilee band. 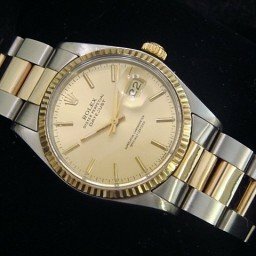 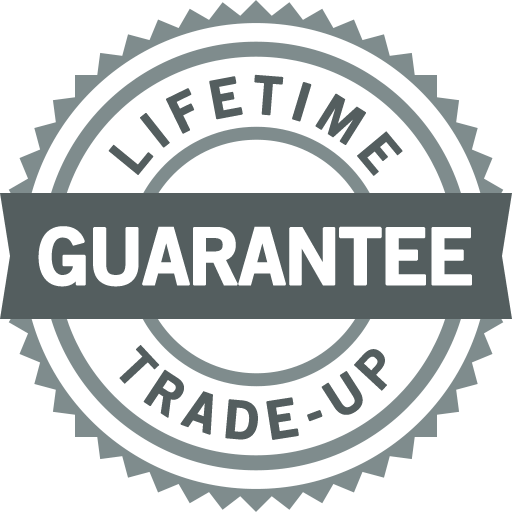 Of course genuine Rolex.